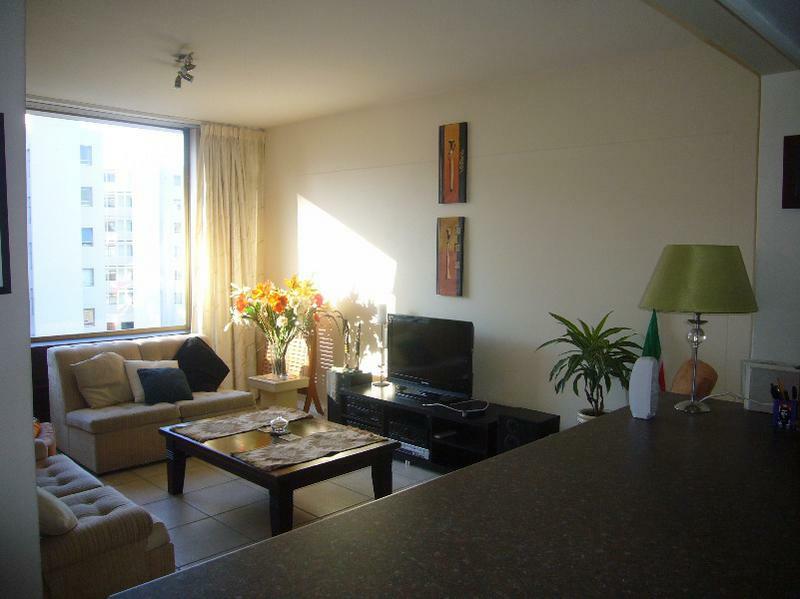 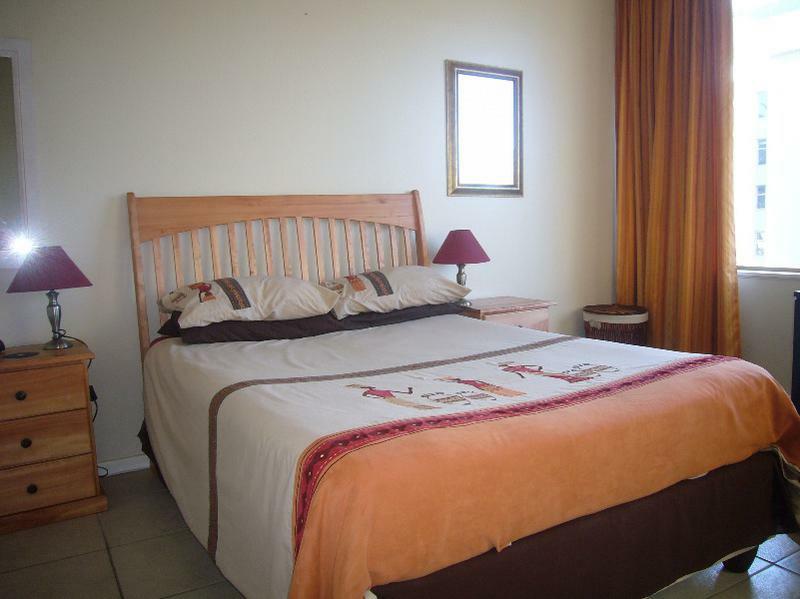 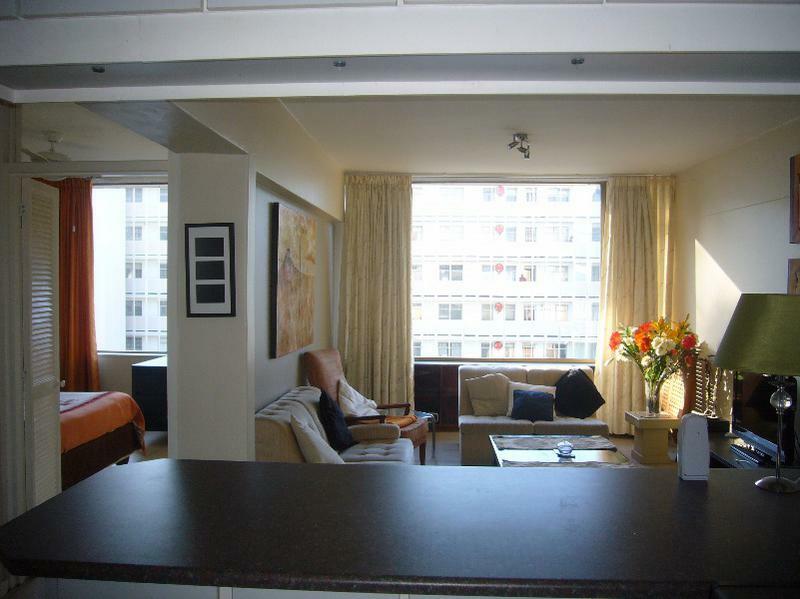 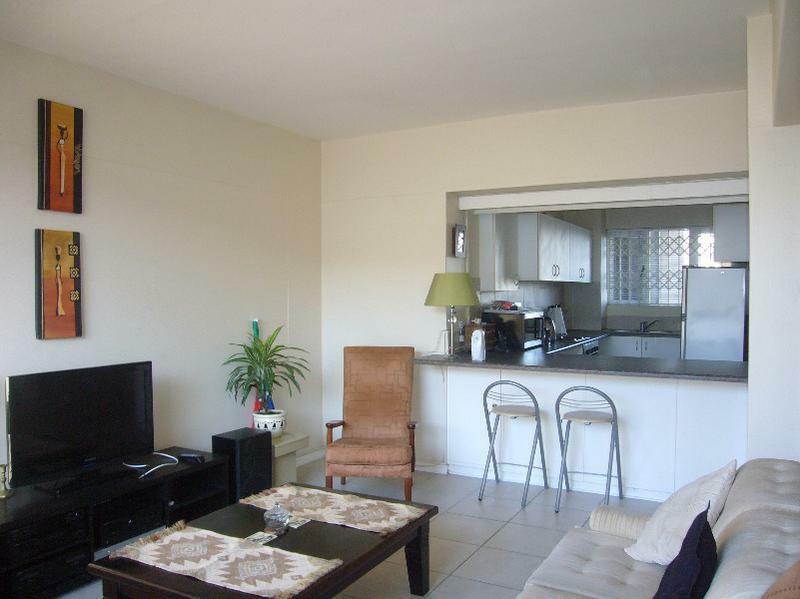 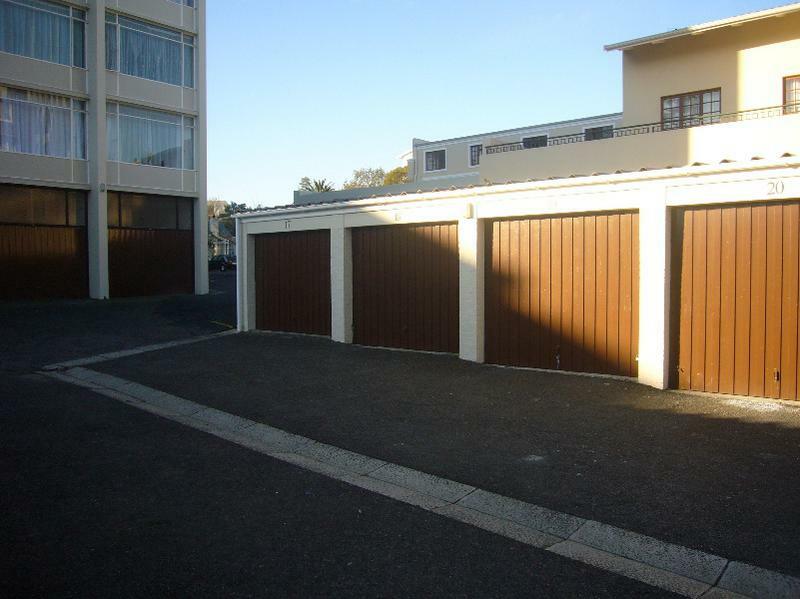 Tastefully renovated, one bedroom apartment with garage and visitors parking. 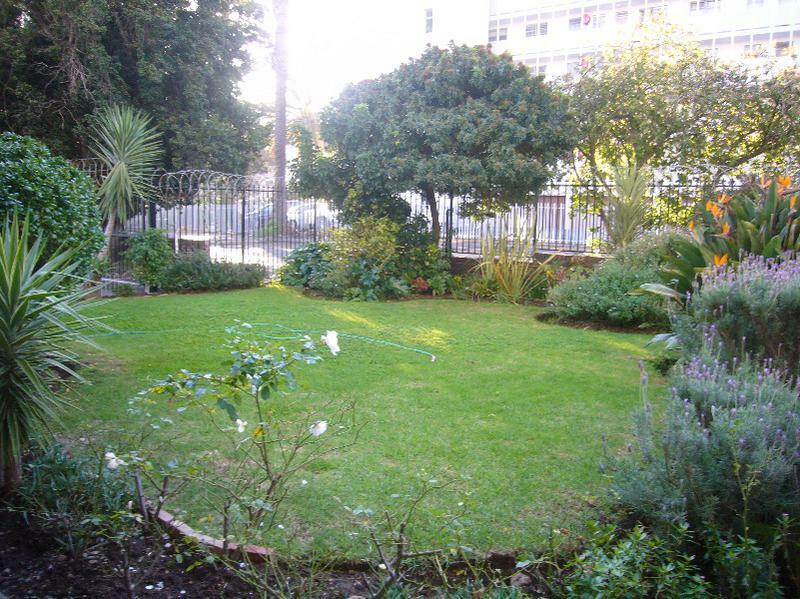 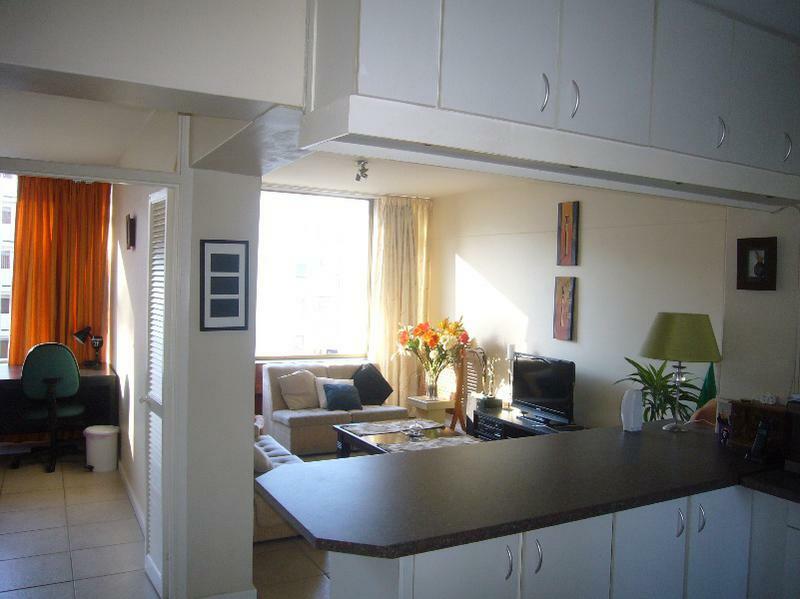 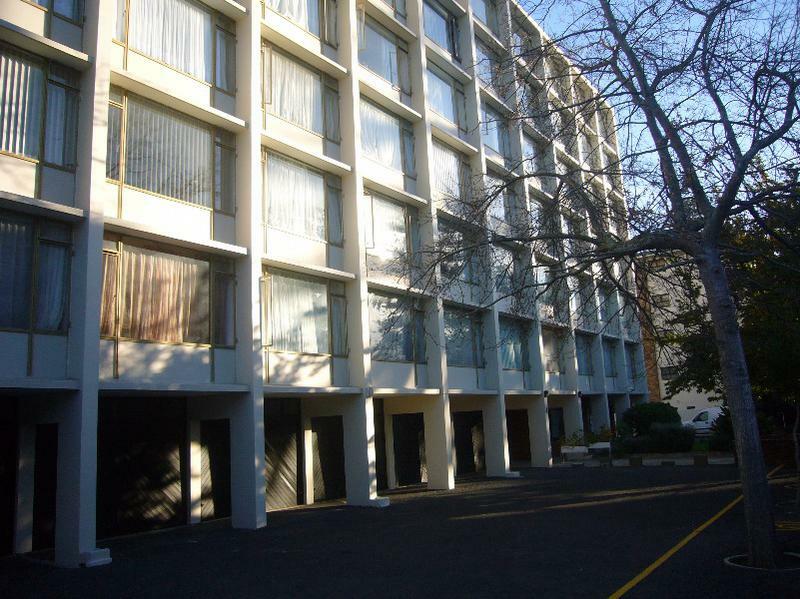 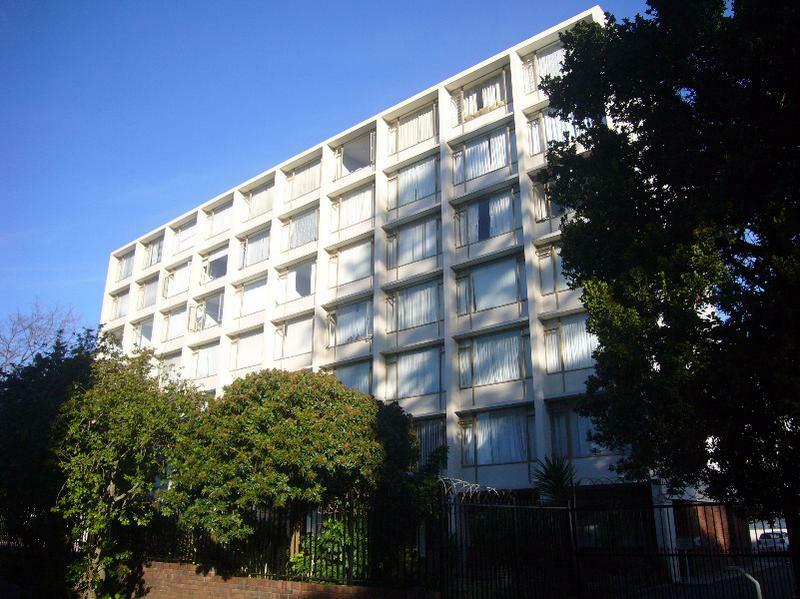 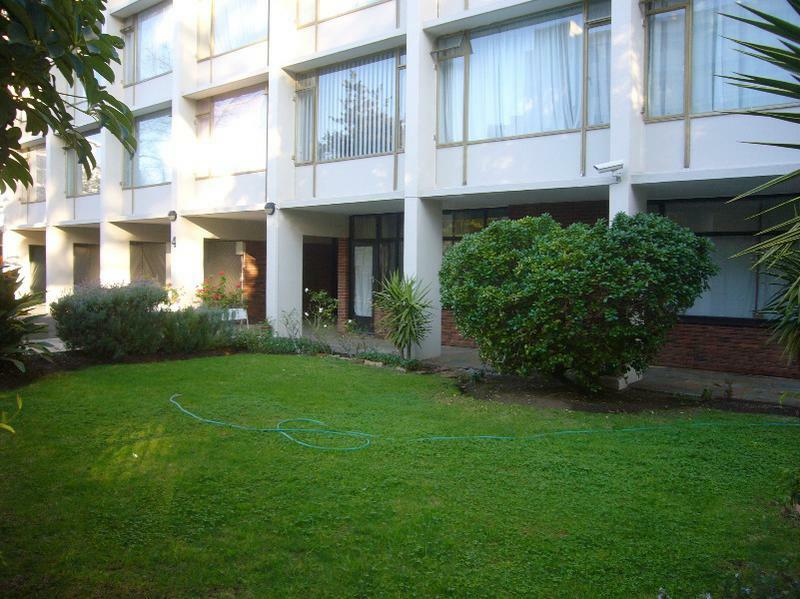 Perfectly located in Upper Wynberg,within walking distance to schools, Maynardville and popular restaurants in Chelsea Wynberg, also easy access and close to the M3 for commuting to UCT & Town. 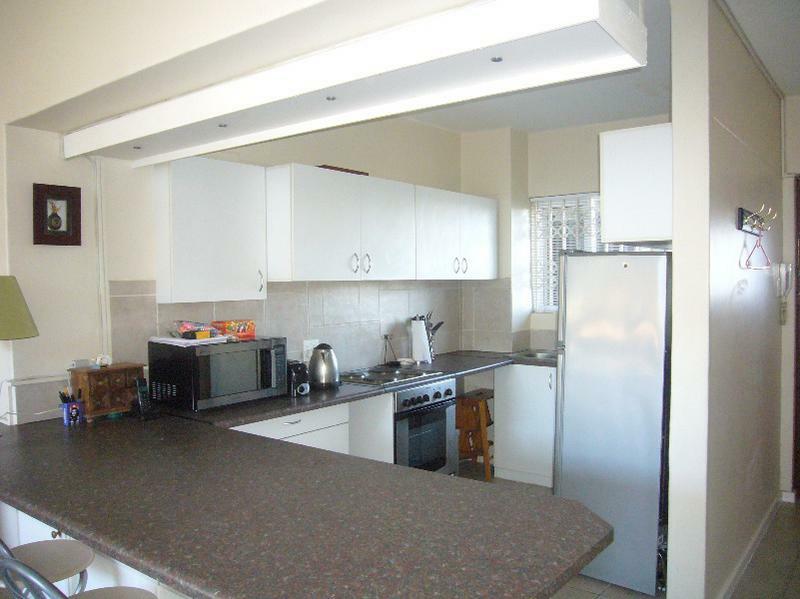 - open-plan kitchen, is well fitted and includes an under-counter oven & hob, fridge, microwave & washing machine. 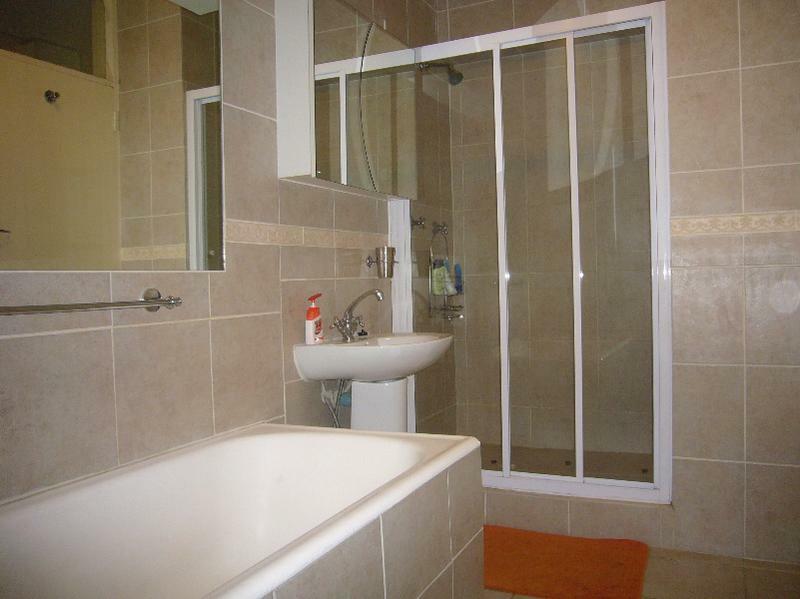 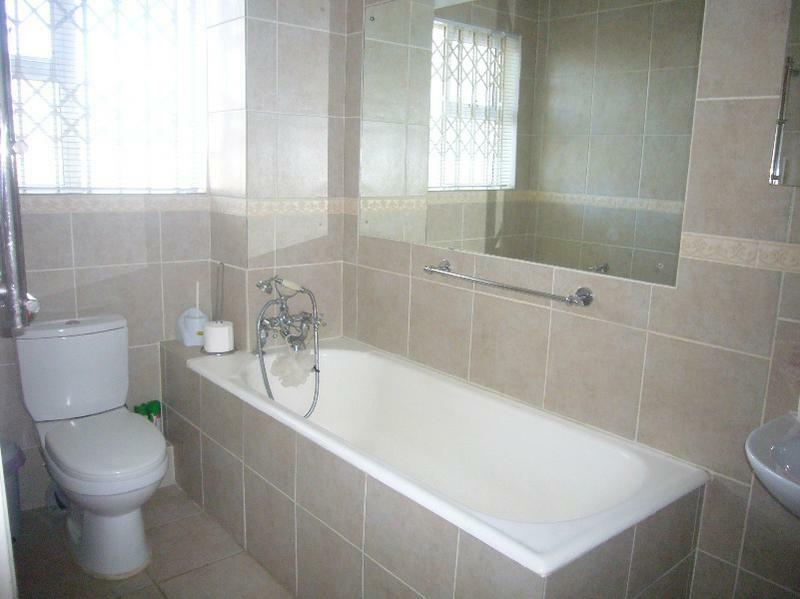 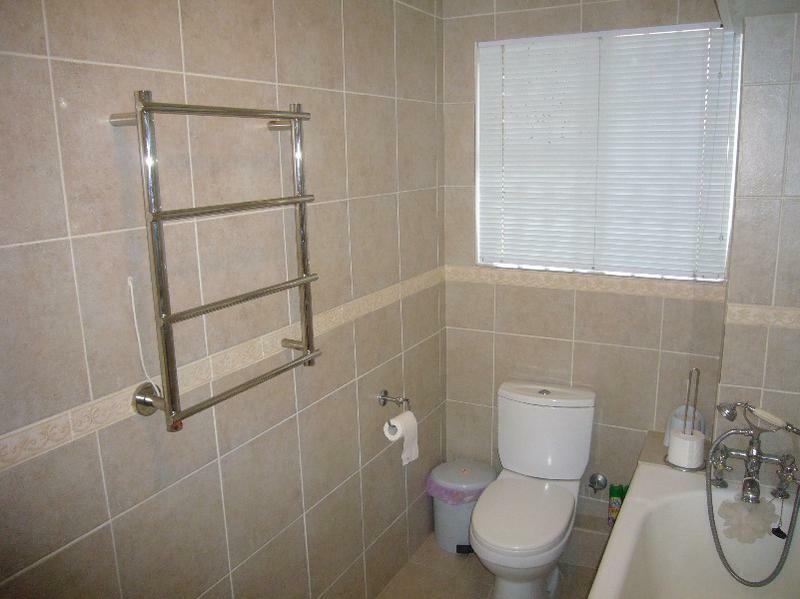 - fully tiled bathroom with bath, a shower and heated towel rails. 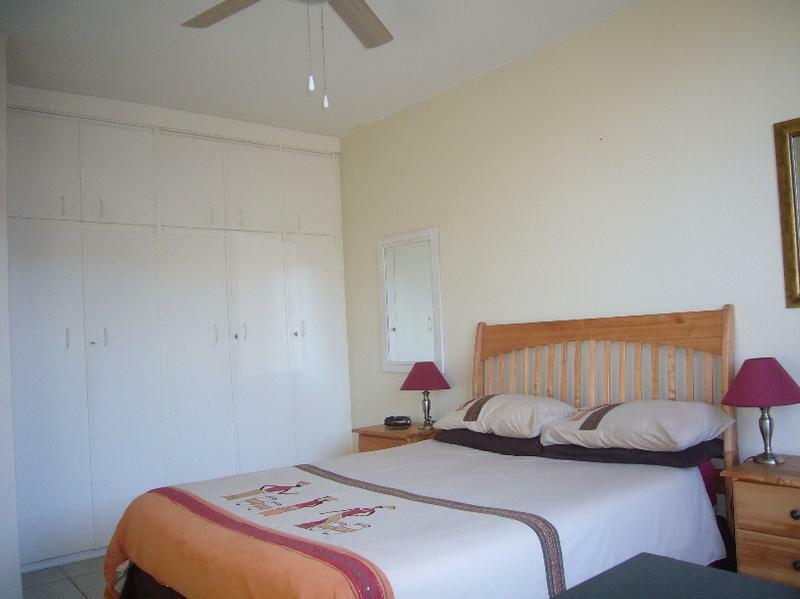 - big sunny bedroom with built-in cupboards. 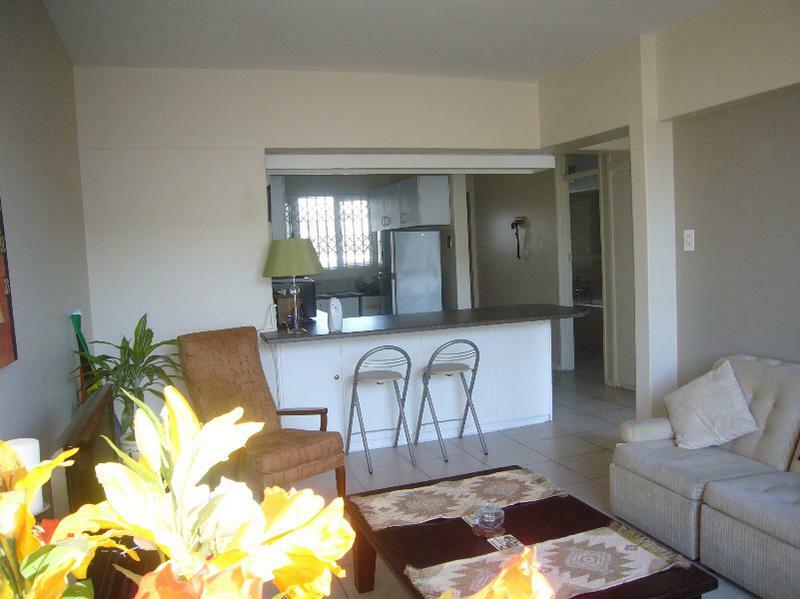 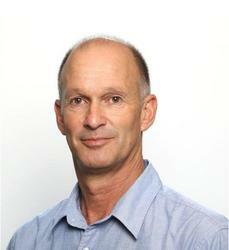 The apartment could be sold with or without all of the existing furniture. 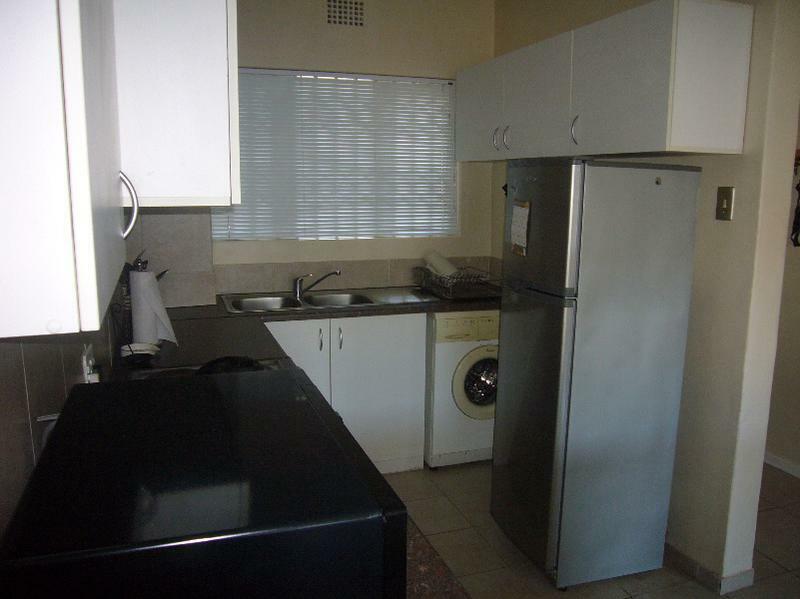 Fully fitted open-plan kitchen - oven & hob, micro-wave, fridge, washing machine.